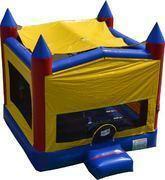 Bounce Houses are a classic All American attraction, so you can't go wrong with a bounce house rental from BounceAndSlideLLC.com! 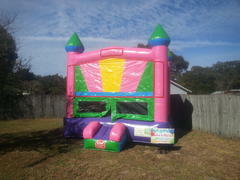 We have a bouncy castle rental that is sure to fit your party theme, for girls or boys. 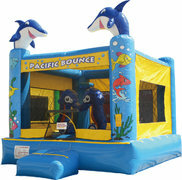 All of our bouncers are manufactured with "Lead-free" vinyl for your child's safety, and all units are cleaned and sanitized after every rental. Browse the selections below and click on the image or "More Info" to get additional details and to make a reservation.